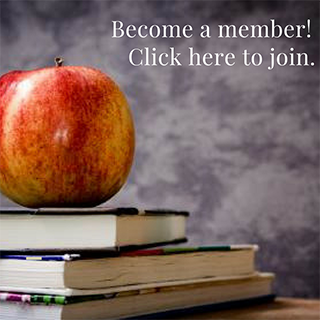 Explore the wealth of information and resources available to registered NASET members! NASET's Career Center showcases the latest job openings in special education. NOW WITH COMMON CORE STATE STANDARDS & More! 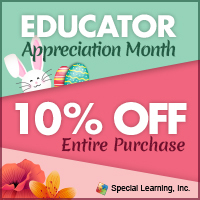 Take a moment to review the various e-Publications, professional development and special education resources. 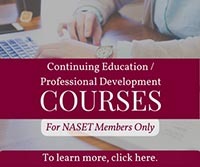 NASET is proud to offer its' members free access to one of the most extensive and comprehensive sources of Professional Development courses available today. With over 100 courses ranging from 1 to 3 hours each, NASET provides it's members the opportunity for over 100 hours of professional development included with your membership in NASET. Professional Development Courses (101 courses) - Free with Membership! Board Certification in Special Education establishes a much needed standard for professionals, across disciplines, who work with exceptional children. NASET provides the multiple areas with valuable information about IEPs. From a ePublication IEP Components to mutlple articles resources, forms, NASET has a wealth of information for the special education professional. 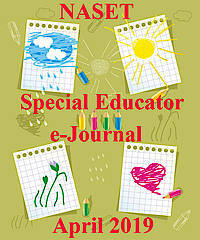 The online Special Educator e-Journal is published monthly throughout the year and provides timely information on what's current in special education. NASET News Alerts provide the latest special education news as it happens. News Alerts are emailed, posted and through RSS feeds. This series provides NASET members with an in-depth look at the step-by-step process of assessing students for eligibility and educational placement in special education. This series is devoted to lesser known disorders that you may encounter in special education. While not as prevalent as other disorders experienced by most special education teachers, you should be aware of these disorders in order to become more knowledgeable, and increase your ability to assist patents of children with these disorders if they should appear in your classroom or school. Each month we will present a list of 3 disorders that appear in the special education population. Some of these disorders may contain subtypes which will also be presented. The NASET LD Report is an education resource that provides NASET members with a comprehensive overview of learning disabilities. The NASET LD Report covers many areas of study in the field of LD. The Practical Teacher is a monthly education resource that provides NASET members with practical tools, strategies, and relevant information that they can use both in and outside of the classroom. Parent Teacher Conference Handouts can be given at the end of parent teacher conferences to reinforce concepts and help parents better understand information discussed at the conference. 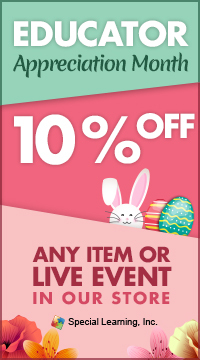 New additions are added monthly. The NASET RTI Roundtable is an educational resource that provides members with the latest information on RTI. The NASET Autism Spectrum Disorder Series is an education resource that focused on the research, writing, and practical information that we have obtained on causes, characteristics, eligibility, assessment, and teaching strategies. NASET’s Behavior Management Series is a unique guide for all teachers in helping to understand what their student’s behavior really means and how to identify and resolve the issue. This series offers teachers the insight into the inner dynamics, conflicts, fears, symptoms, tension, and so on of students who may be experiencing difficulty learning or behaving in the classroom. The Classroom Management Series provide teachers with practical guidelines covering a variety of topics and supportive information which may help improve their classroom. 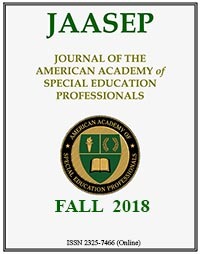 A Journal of Research Based Articles in Special Education are provided courtesy of The Journal of the American Academy of Special Education Professionals (JAASEP). Each issue contains articles that are derived from multiple authors and are based upon the latest research in our profession. This series is devoted exclusively to students with severe disabilities. This series will cover all aspects of students with severe disabilities focusing especially on understanding this population and what skills and information are necessary if you are asked to teach this population of students. 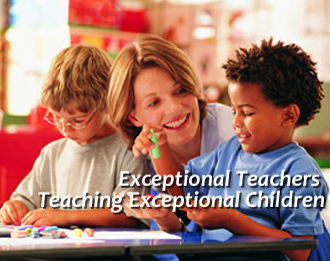 This series is intended to provide teachers, related service personnel, administrators, and other individuals charged with assisting in the development of the paraprofessional workforce with information and strategies to build strong, effective, supportive teams to ensure successful educational services for all students.